I had to explain to a friend remotely how to change the TightVNC admin password and it was a complete nightmare! 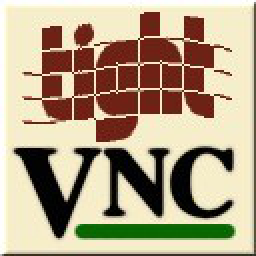 TightVNC Service - Offline Configuration. In the configuration dialog to popup there are the Server and Administration tabs through which a new password can be set. After the password is change either a restart of the TightVNC server is necessery or a restart of the Windows PC.